Open the door with keys on a heart.Rectangle & Leaf key chains also hold the keys to custom style. 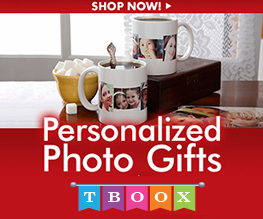 Personalize these keychains for men and women when you add a photo, image or saying. Then, you can creatively showcase your design on Wooden material, or frame it up smartly within a silver-colored border. Before you know it, the keeper of the coolest keys in town will soon have doors opening up for them wherever they go. These keychains are perfect gifts for friends, family, teachers, and other key people in your life. 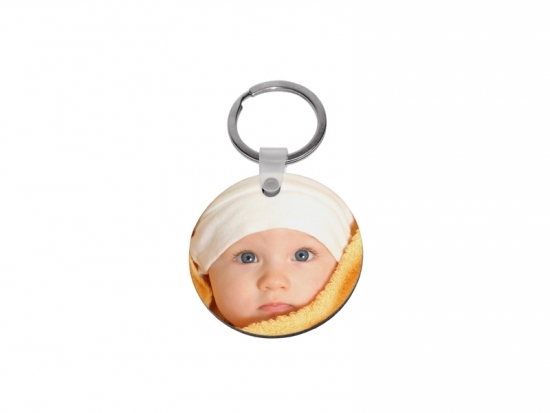 Plus there's an assortment of choices, so there's no need to get locked in to just one design—you can create several custom key chains in a wide variety of shapes and sizes. So go ahead—unlock your creativity and customize a key chain now.